The United Kingdom is one of the best places in the world to receive medical attention – the World Health Organization ranks it 18th in its global table – despite this, clinical negligence does occur, sometimes even before patients begin treatment for their ailments. How is this possible? Well, depending on the circumstances, if a medical professional misdiagnoses a condition, fails to send a patient for further tests, misinterprets test results, or provides a correct but late diagnosis, this can be classed as clinical negligence. In most circumstances, any of the above scenarios will have a negative impact on an individual’s health. However, in some situations this type of medical negligence can be particularly catastrophic and may result in severe injury or even death. One example of where this might happen is where a patient is suffering from a cavernoma. If you have experienced pain and loss as a result of negligent medical professionals, contact Healys today. A cavernoma is a cluster of abnormal blood vessels, usually located in the brain or spinal cord. It changes in size as it bleeds and then reabsorbs blood. Sufferers could have more than one cavernoma. Cavernomas occur in around one percent of the population. A single bleed brings a risk of disability of about 40% and a risk of death of around 10%. The average age to be diagnosed with a cavernoma is 40. Some people don’t develop any symptoms, but others might experience weakness, slurred speech, numbness, and double vision. Furthermore, cavernomas can cause an individual to suffer a stroke or seizure. It is important that someone who has suffered the above symptoms has their case properly investigated and given a correct diagnosis. If they are not offered the right treatment they could experience serious brain injury, severe personal harm, or even death. Patients may be able to keep symptoms under control with prescribed medication, or might need to undergo surgery to have the cavernoma removed. Although individuals cannot claim compensation for a cavernoma – it is an inherited condition – they can claim for incorrect or delayed diagnosis. 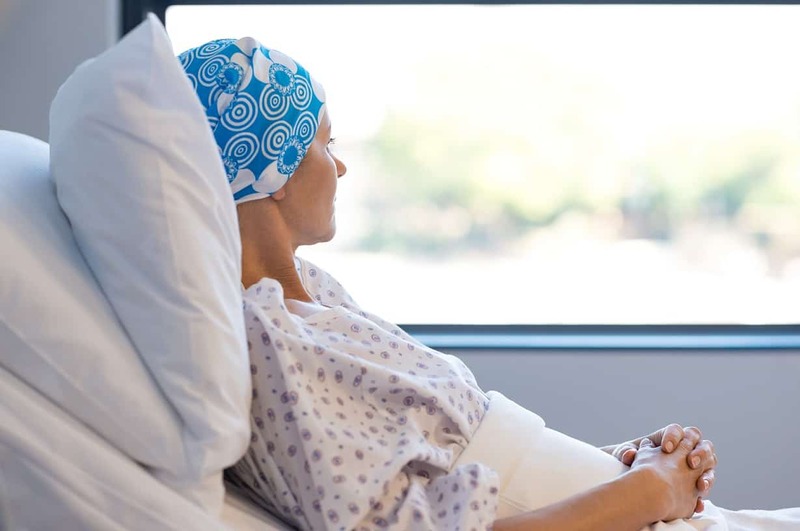 The medical negligence solicitors at Healys could tell you whether you have a valid and viable case against the person or medical establishment responsible for misdiagnosing or failing to diagnose you with a serious medical condition, including cancer, diabetes or cavernoma.